Overseeing and managing the day to day field operation on new Build to suit projects as well as Tilt up shell buildings is a brief description of Simon’s role as a Construction Superintendent. He is currently running an 83,000 square feet building on the corner of Chadbourne and Courage in Fairfield, California. He recently finished Solano Business Park consisting of 3 new tilt-up buildings in Fairfield on Chadbourne Road ranging from 178,000 square feet. 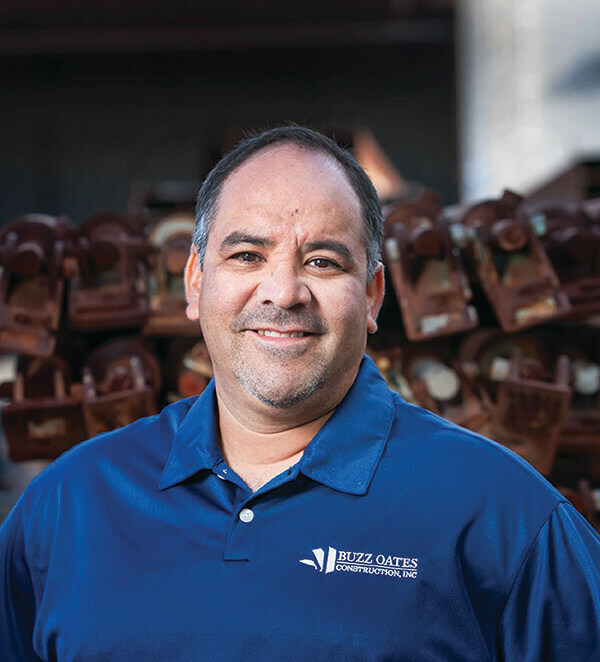 A part of the Buzz Oates Team since 2012, he started in the Commercial Tilt up industry back in 1986 after graduating High School. He’s been a Superintendent for the past 18 years in the Sacramento area. 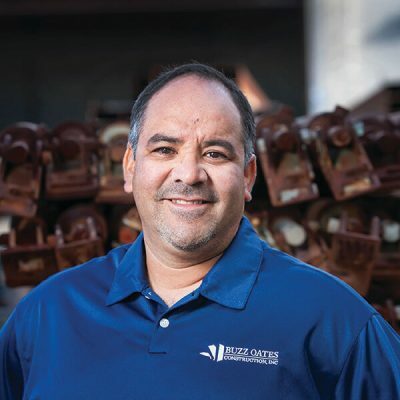 He continues to grow in his field managing skills and specializes in a variety of Commercial projects ranging from warehouse distribution, retail centers, car dealerships, and more. Simon graduated from Woodland High in Woodland, California in 1986. He says he truly enjoys what he does.